2016-17 marks the first academic year of Purdue University Northwest. The comprehensive, Northwest Indiana-based institution is a unification of the former Purdue University Calumet of Hammond and Purdue University North Central of Westville. A single university of two campuses located 35 miles apart just outside the Chicago metropolitan area, Purdue Northwest is part of the internationally-respected Purdue University system, Indiana’s land grant institution. Purdue Northwest was established to better serve students and the Northwest Indiana region. Both campuses grew and developed into comprehensive regional universities, collectively awarding more than 67,000 undergraduate and graduate degrees through spring 2016 and enrolling some 15,000 students during the 2016-2017 academic year, while also responding to the professional, cultural and economic needs of Northwest Indiana and beyond. Purdue University announced February 26, 2014 that Purdue University Calumet and Purdue University North Central would unify their respective administrations. Through a detailed unification process, both campuses would be preserved and administrative, academic oversight and other functions would be combined. The unification of two campuses into one university would enable more resources to be reallocated to advance educational quality, student success, efficiency and a more impactful response to specific needs of Northwest Indiana. In short, an extraordinary university of two strong campuses would emerge that would better serve students, families, business, industry and economic development. 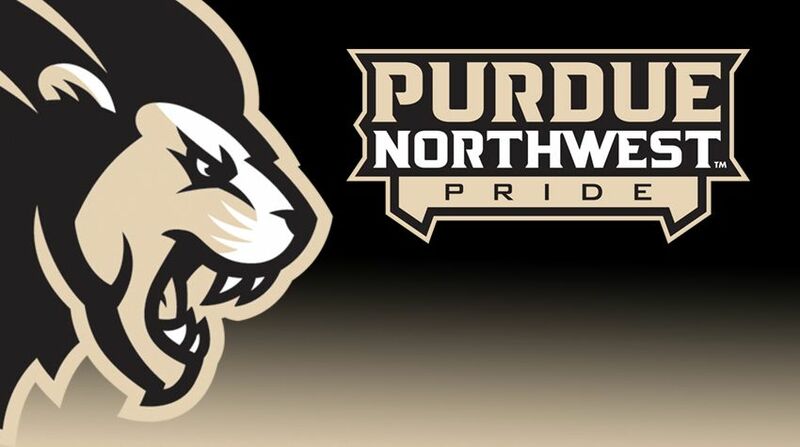 The Purdue Board of Trustees approved Purdue University Northwest as the name of the unified institution in July 2014. Purdue Trustees also approved a plan in October 2015 to reorganize the 11 academic colleges of Calumet and North Central into six Purdue Northwest colleges. The establishment of Purdue University Northwest became official when the Higher Learning Commission granted approval March 4, 2016. Athletic Director – responsible for administering all aspects of the university’s 13-team intercollegiate athletic program.